 Life Connect is the medium by which we nurture, culture, build and establish a strong family within the Christ Commonwealth Community. Each Life Connect serves as a small family where every member of CC-Community feels loved and enjoys the opportunity to grow deeply. It’s also a medium we share and dispense the love-life of Christ with our neighborhood. 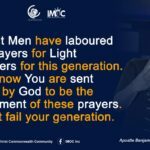 Life Connect is one of the mediums we achieve our objective to establish all men in the participation of the divine life. Each member within a life connect experiences the best of the attention of the specific group he or she is part of. Through this move we knit into every fiber of our members with the divine truth. 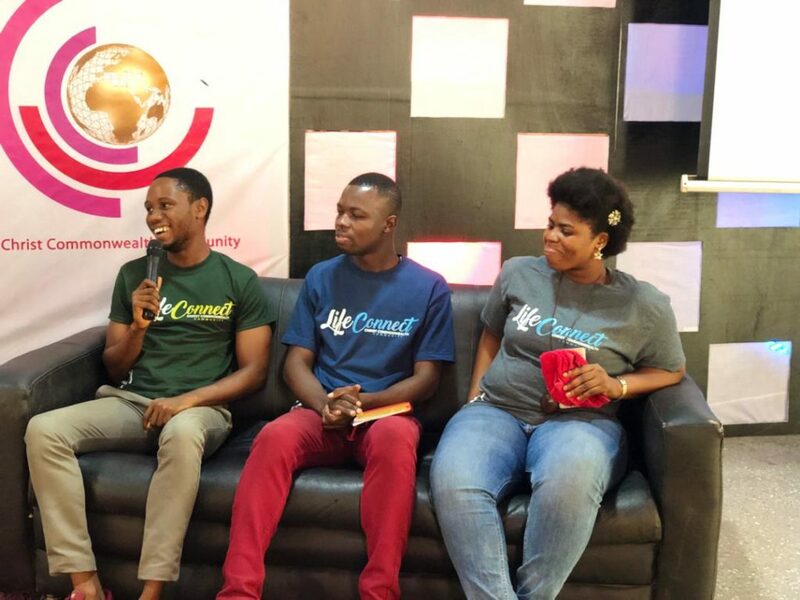 Through the life connect we stir up the passion of Christ in our members. And inspire each individual with the vision of the CC-Community. Each person is passionate about what God is doing through our ministry. Every individual within the ministry develops their ministerial skills through the platforms created in their Life Connect. The Life Connect should not be individual centered, but a corporate expression. Every Life Connect richly represent the CC-Community vision, which is CHRIST.